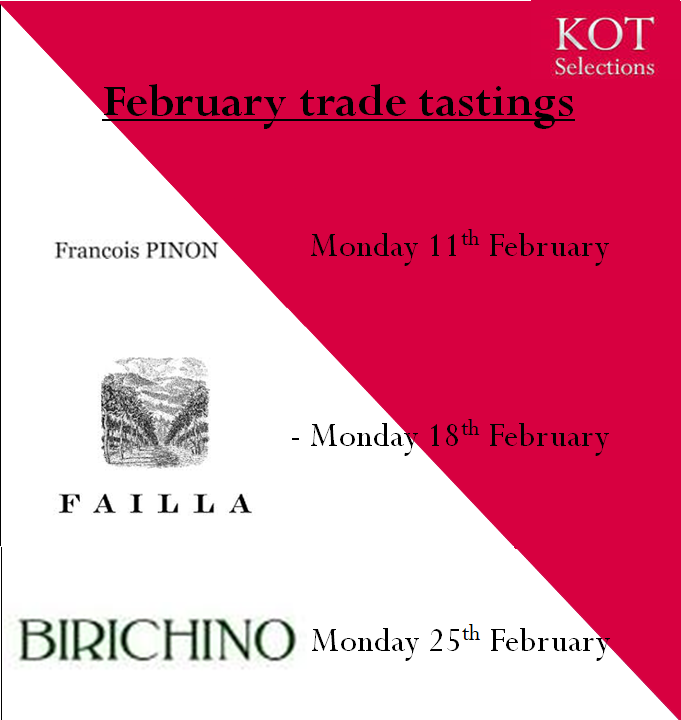 We warmly welcome you to our February trade tastings. All tastings are hosted at 64 Neil Road. The format is casual, and you are welcome to drop in any time that suits you best between 2:30 and 5:30pm. We request that you let us know in advance if you intend on joining us, and look forward to tasting with you.